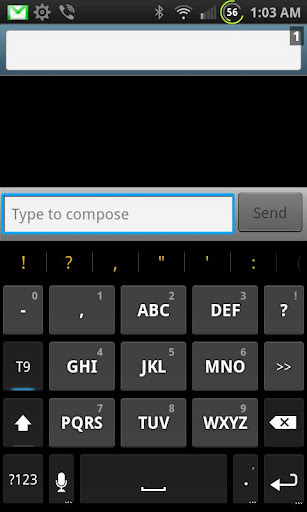 Perfect Keyboard Free for Android Phones has been released. You can customize the look of the keyboard with eight different themes and add additional functionality to your device. Perfect Keyboard lets you use custom dictionaries, control background and text colors, and adjust the keyboard's vibration density. 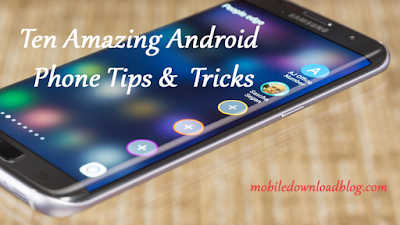 In short, Perfect Keyboard allows you to setup your Android phone or tablet's touchpad keyboard so that it works best for you. - configure the layout of the keyboard (key height,row gap etc).